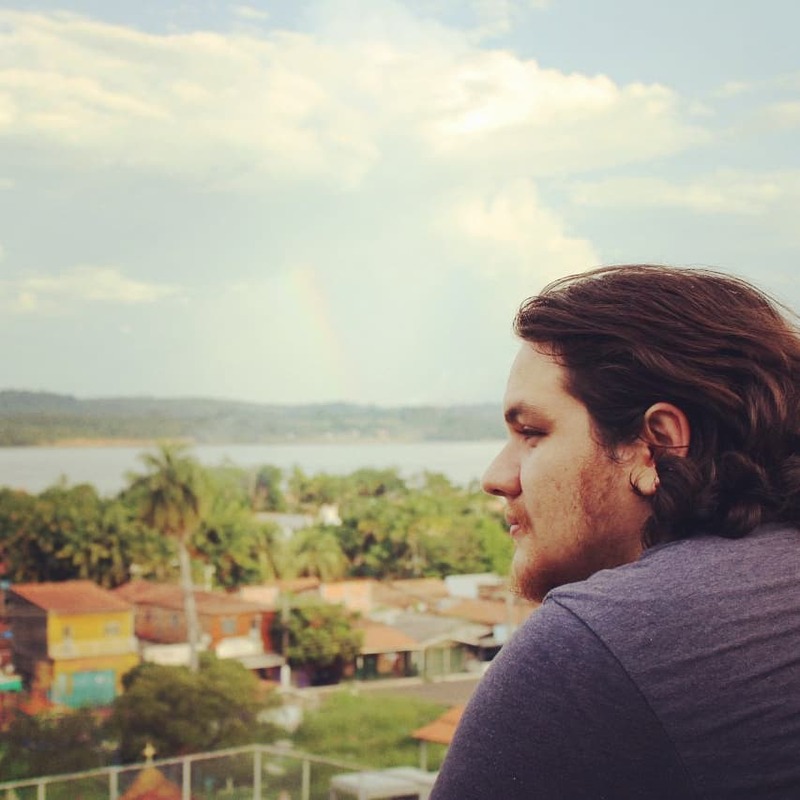 Manoel Vilela Machado Neto is a student of Computer Engineering since 2014. Started on the Federal University of Pará (UFPA) and migrated to Federal University of Ceará (UFC) in 2016, which currently studies. He have interests mainly in the area of computational intelligence and operating systems. The main topics focused currently is inside of Natural Language Processing (2015) as well a recent interest was discovered in Digital Signal Processing (2017). As my hobbies, I have a lot of interests in the way that the pure Mathematics can relates with applied Computer Science topics and Music as well. As I can speak, using mathematics and computer engineering techniques for synthesizing music would not be awesome? Why Ryukinix and Lerax nicknames? Ryukinix it’s come from 2009: my char’s name of the game Ragnarok, private server Odin-br. Was my archer char. I was thinking a good original name… And that random name comes to my mind. No especial reason. By the way, good time. Lerax it’s come from 2013: a random name that I choose for the character of my WarFace account, a FPS game written on top of the CryEngine. Since these days, I’ve using the both nicknames on different situations.